Celebrating its debut at the Frankfurt International Auto Show, the new 911 Carrera is taking performance and everyday usability to new heights. 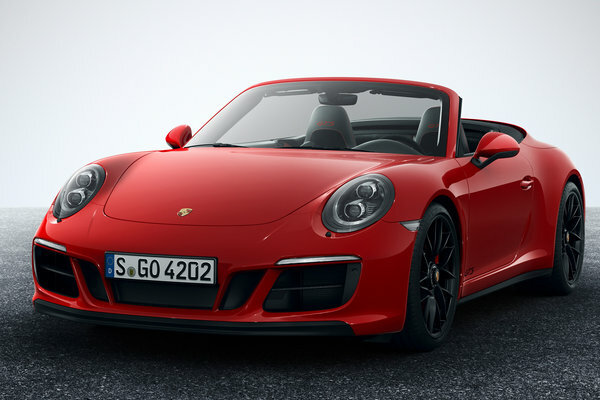 Innovative flat-six engines derived from four decades of turbocharging used in racing and on road cars not only make this the fastest 911 Carrera ever, but also provide abundant torque for superior passing power. An advanced chassis offering an even more sophisticated combination of ride comfort and performance characterizes the handling of the new...Read.